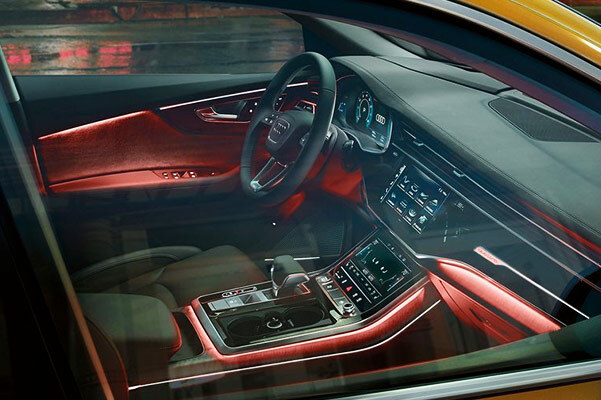 Take on new adventures with confidence in the all-new 2019 Audi Q8 luxury SUV. Those drives across Arapahoe County are about to be upgraded with the 2019 Q8, as it offers an impressive blend of luxury features and powertrain capabilities. 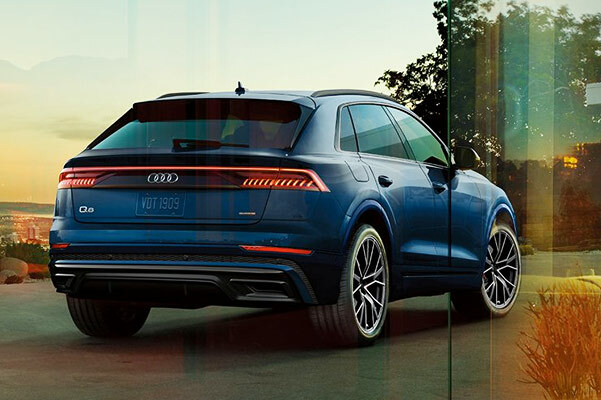 The 2019 Audi Q8 boasts a horsepower output that’ll make even the shortest trips exciting. And with the 2019 Q8 interior acting as your comfortable control center, you’ll never want to drive another luxury SUV. 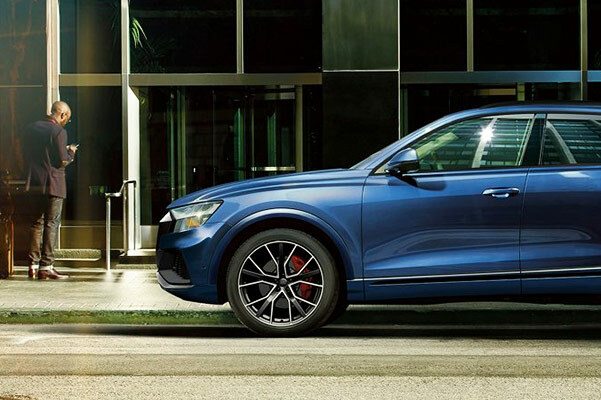 Research the 2019 Audi Q8 price and specs with the Q8 experts at our Audi dealership near Denver, CO. The 2019 Q8 release date is finally here, so come celebrate this strong new addition to the Audi lineup with us. Research the 2019 Audi Q8 dimensions, specs and price at Audi Denver. Lease or buy a new 2019 Q8 Prestige, available now at our Denver Audi dealership.